Captain Kevin "Stump" Grant, your expert guide to the South Carolina coast. Skipper Eula, the real expert. 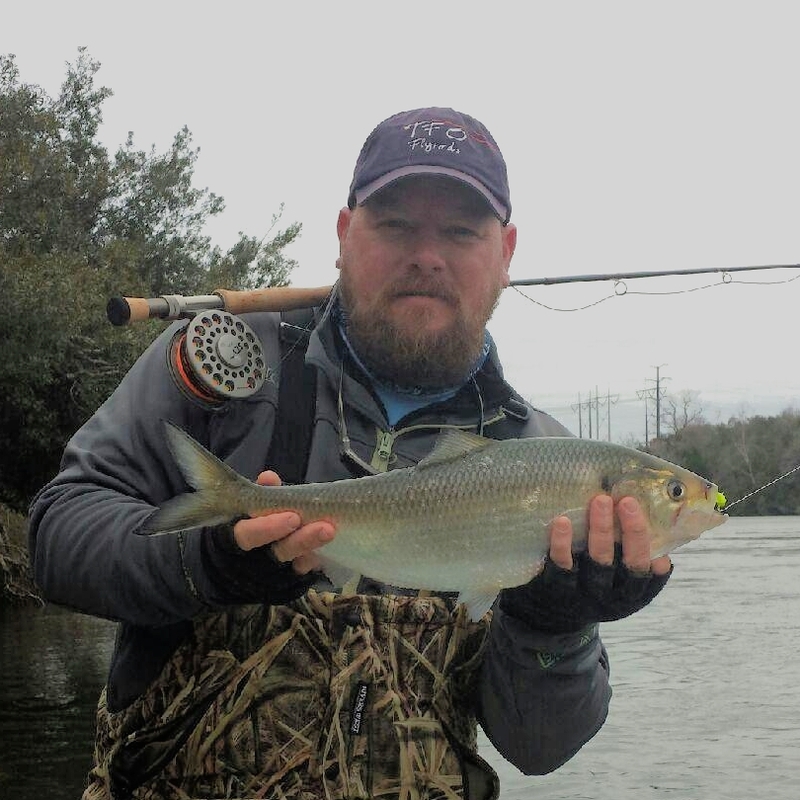 Captain Kevin "Stump" Grant is a South Carolina native with a lifetime of experience hunting, fishing, and exploring the beautiful inland and coastal natural areas of South Carolina. Capt. Kevin's skipper, Eula, is a French Brittany and she knows the wetlands even better than the boss man. Together, they'd love to show you their favorite spots.